There's a new version of Cyanogen OS rolling out to the OnePlus One today, which you might not expect considering the breakdown of relations between the companies a while back. This isn't a major update, though. If the OTA hasn't hit your phone yet, there are manual downloads available. The OTA ZIP is only about 18MB, but you need to be stock in order for it to work. If you want to just install the full ROM, there are 600MB+ full update and fastboot ZIPs too. According to the OnePlus forums, this maintenance update includes bug fixes and security updates (maybe something Stagefright related). Some users are apparently getting failed installations from the regular OTA, but the manual install is working. 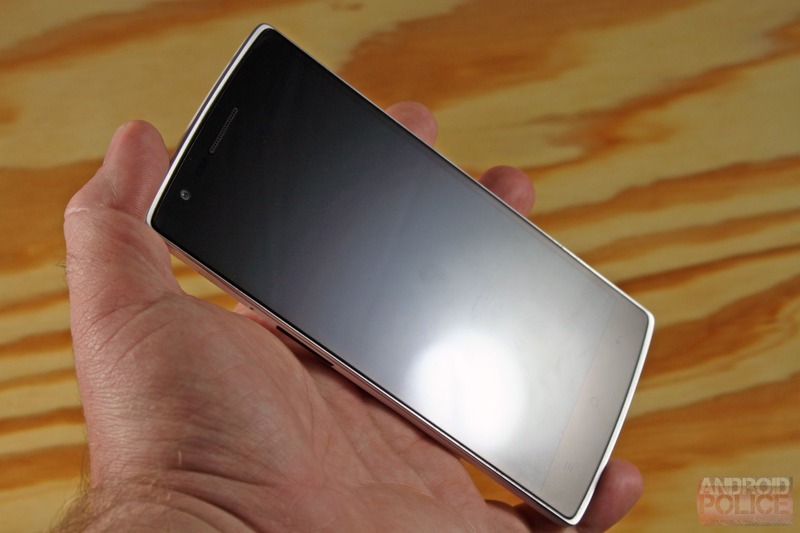 OnePlus is working on OxygenOS for the OnePlus One as well, but it's still not as far along as the OnePlus 2 version. I suspect most OPO owners are still using Cyanogen OS 12, so this update will be appreciated.